Sophomore Louis Lesmond drives to the hoop. Jan. 12, 2018, the last time ETHS battled New Trier in Trevian territory; the score was deadlocked with the end of the fourth quarter just a few seconds left. 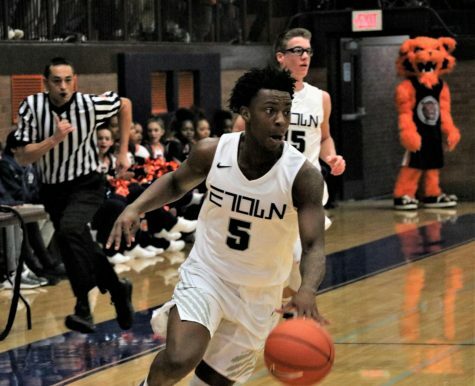 Then junior guard Lance Jones chased Trevians’ Griffin Ryan on a fast break and blocked what would have been the game-winning layup to force overtime, where Evanston narrowly defeated New Trier 50-49. 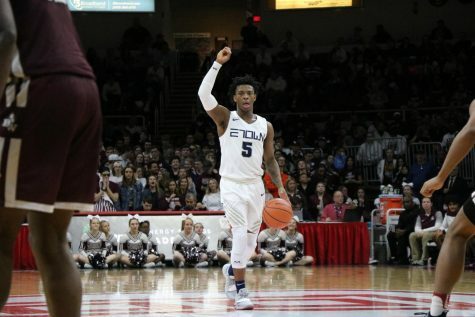 Since Jones’ heroic block and the overtime win, New Trier and Evanston have met on three separate occasions, with Kits’ victories in both the sectional final game last season and this year’s first meeting in Evanston. 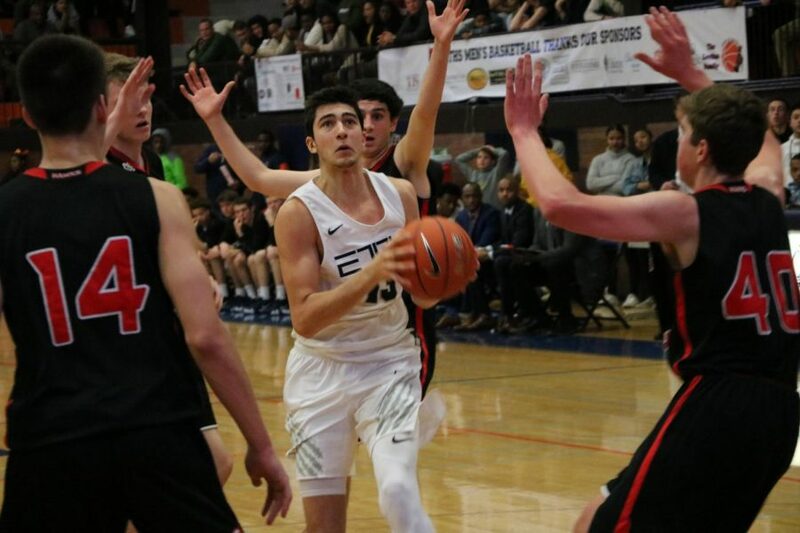 ETHS’ single loss came last season in the regular season finale at Beardsley Gym, which gave ETHS and New Trier a shared title as the CSL South champions. “You can circle this game [on the calendar] all the way back to last February. It’s kind of a mirrored image of last season’s [finale],” head coach Michael Ellis explained. The Trevians entered Beardsley Gym in last season’s last regular season game in second place in the CSL South, behind Evanston, but their 56-40 victory vaulted them into a tie with Evanston for conference champion. “[New Trier] got that done, they won in our gym and ended up tying us for first in our conference. We have to go to New Trier and it’s a must win game for us if we have hopes for the CSL South [sole title],” Ellis said. Both Evanston, 24-4 (8-1) and New Trier, 22-4 (7-2), come to tonight’s 7 p.m. tipoff with 7-1 records since the matchup at New Trier, a 54-46 Evanston win back in early January. Evanston has won six straight games. This game has been viewed as the outright CSL South championship game, but after New Trier’s unexpected four point loss to Niles North on Feb. 8, the worst case scenario for Evanston is to again share the conference title with New Trier if the Trevians come out on top. However, a win for ETHS would mean they’d be atop the conference by themselves. 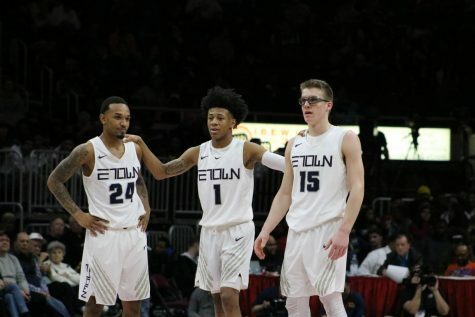 While playing the disciplined New Trier lineup at their home court is no small task, Trevian star senior Ciaran Brayboy’s potential absence and point guard Sam Silverstein’s season ending wrist injury could play a huge role in deciding tonight’s game. 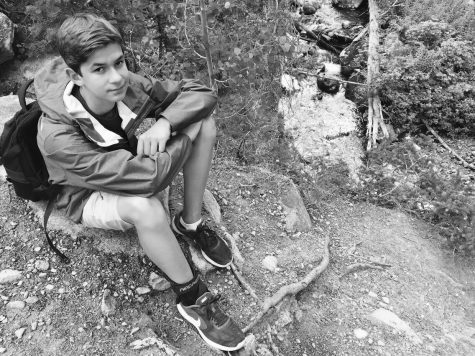 Brayboy injured his head on Feb. 1 in the third quarter of the Trevians game against Glenbrook South, resulting in 10 stitches, a concussion diagnosis and two weeks off the court. New Trier’s lineup is full of towering forwards, which makes their post-scorers a constant threat. Brayboy and Silverstein’s absence, in addition to the return of ETHS’s 6’5” sophomore guard Louis Lesmond, makes for a more favorable matchup for the Wildkits. It is the fifth consecutive year that Evanston will be champion or co-champion of the CSL South. 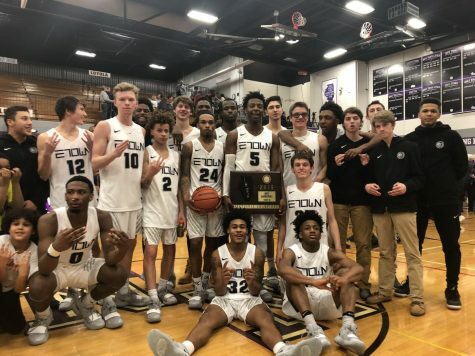 Even with the title secured, Evanston’s goal is to come out with a win tonight so, unlike last year, the title isn’t shared with the rival Trevians. 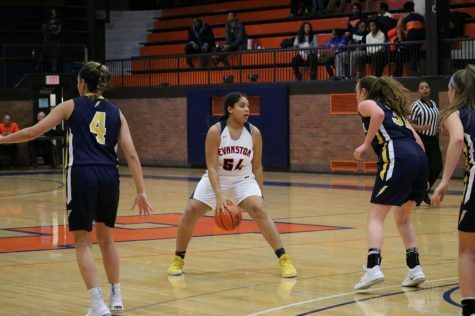 A win would also keep Evanston’s momentum going as it would be the seventh consecutive and just in time for the IHSA playoffs, which start the last week of February.